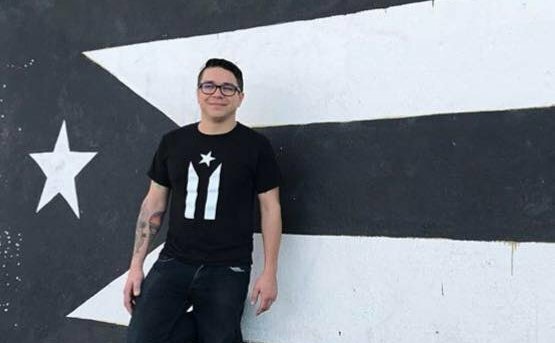 Interview and discussion with historian Jorell Meléndez-Badillo on the history of anarchism and socialism in Puerto Rico covering the early 20th century, the rise of urban and rural workers movement, feminism and figures such as Luisa Capetillo, the rise of the nationalist movement and discussion of contemporary activism since the impact of Hurricane Maria. 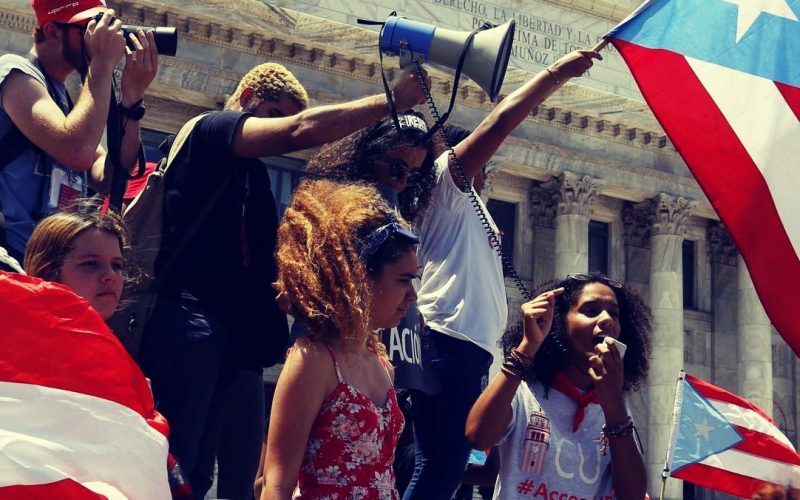 Hosts Markie and Pedro relate the discussion to themes of historical memory, woman in the Sandinista revolution and more. 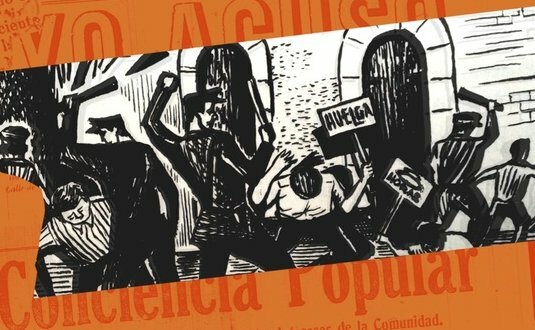 Our next episode will feature Mark Bray, the author of Antifa: The Anti-Fascist Handbook, on anarchism, power, occupy and the state. We are now on iTunes, consider leaving us a review on iTunes to help us reach more listeners. Sign-up for our email list for episode announcements. 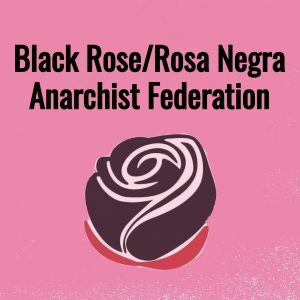 A podcast focused on social movements and international politics from a libertarian socialist perspective, brought to you by members of Black Rose/Rosa Negra Anarchist Federation. Copyright 2019 From Below Podcast.